Nvidia has a long history of joining forces with Ubisoft to bundle AAA games like Assassin’s Creed, The Division, Splinter Cell, Watch Dogs, and Far Cry free with the purchase of high-end GeForce graphics cards. Now it’s time for Ubisoft’s upcoming heavy hitters to get their moment in the spotlight—and, more crucially, for Nvidia to kick off the next stage of GeForce Experience’s evolution. Let’s talk about the giveaway first. If you buy a GeForce GTX 1080, GeForce GTX 1070, or a laptop that includes the mobile version of either of those graphics cards, you can choose to snag either For Honor or Ghost Recon Wildlands for free. 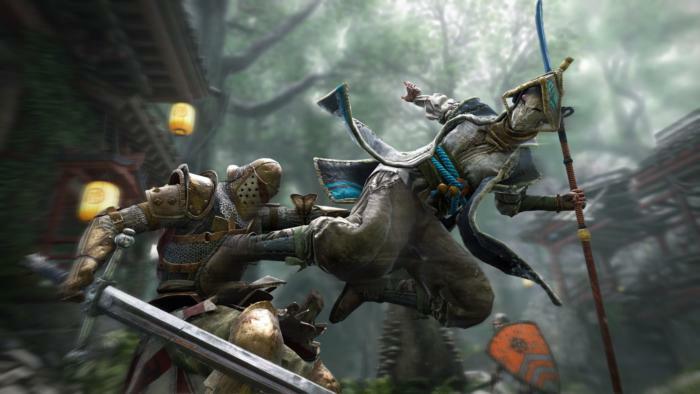 For Honor’s a new Ubisoft franchise that pits samurai, Vikings, and other warriors against each other in fierce (yet surprisingly delicate) melee combat, while the latest Ghost Recon game tasks you with disrupting drug dealers in an open-world recreation of Bolivia with up to three pals. It feels a lot like Just Cause, actually. The games don’t release until February 14 and March 7, respectively. And when they hit the streets, GeForce GTX 1070 and GTX 1080 buyers won’t have to go to a website to redeem the game. Instead, Nvidia’s handling the giveaway directly inside of its GeForce Experience software. Once you enter the provided code into GFE, the game you choose will automatically be added to your Uplay account, Nvidia says. The only way to obtain your free game will be by redeeming it with GeForce Experience. That may rankle gamers who don’t want to use Nvidia’s optional software, or aren’t happy about how GeForce Experience requires mandatory registration these days. But it shouldn’t come as a surprise. Nvidia first dabbled with using GFE to hand out games when it gave a free copy of Witcher 3 to Titan X owners two years ago. 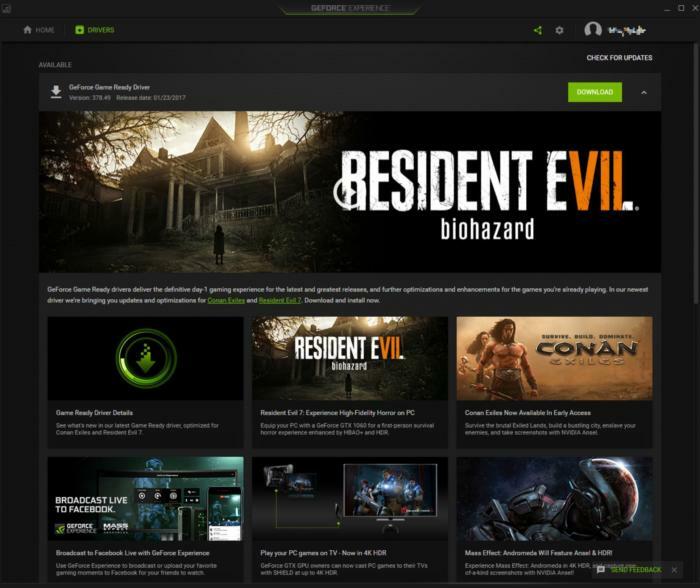 And when GeForce Experience 3.0 launched with registration, we speculated that the extra identity layer might lay the foundation for future in-app giveaways just like this. Really, though, it’s clear that Nvidia’s building out an ecosystem that reaches beyond just graphics cards, and GFE (or more accurately, the Nvidia Account used to log into it) is the tie that binds it all together. GFE’s update-driver tool is a convenient location for ads. 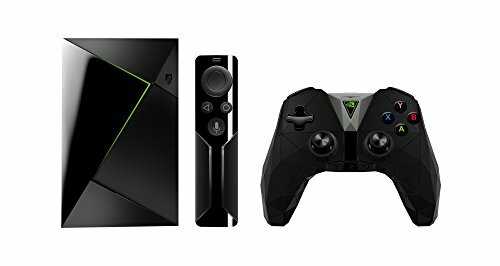 Once GeForce Experience is installed on your system, your graphics card drivers stay up to date whenever a new one is pushed, and that driver installation interface is surrounded by ads and information about Nvidia technologies, partnered game releases like these Ubisoft ones, and the Shield TV console. GFE is also the key to streaming PC games to your Shield, and if you decide to buy a Shield, you may decide to subscribe to its GeForce Now game-streaming service, which is sort of like Netflix for PC games. Nvidia’s additionally rolling out a very different version of GeForce Now for PCs and Macs, and an Nvidia job posting accidentally revealed plans for an optional “GeForce Elite” subscription that includes access to GeForce Now for PCs, free games, and other goodies. So yes, Nvidia has ample incentive to encourage GeForce graphics card owners to embrace GeForce Experience—which the new game redemption system obviously does. The good news? GeForce Experience is damned fine software that helps keep your drivers up to date, optimizes your games, records and streams your gameplay, and a whole lot more. 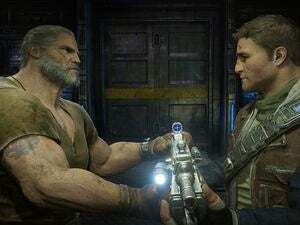 For the haters: If you aren’t interested in any of those capabilities, you might not like the idea of GeForce Experience sucking up space and resources on your system. Fear not! You can download the latest GeForce drivers straight from the GeForce website. As for the For Honor and Ghost Recon Wildlands freebies, you can use a throwaway email address to register an Nvidia account, redeem your free game with Uplay, and then delete GeForce Experience—though you might want to give Nvidia’s program a chance. It really is handy!